“I’m not going to Lee Seung Gi’s fan meeting coz i spent too much for Big Bang’s concert”. I told Julian when she asked me to go with her. 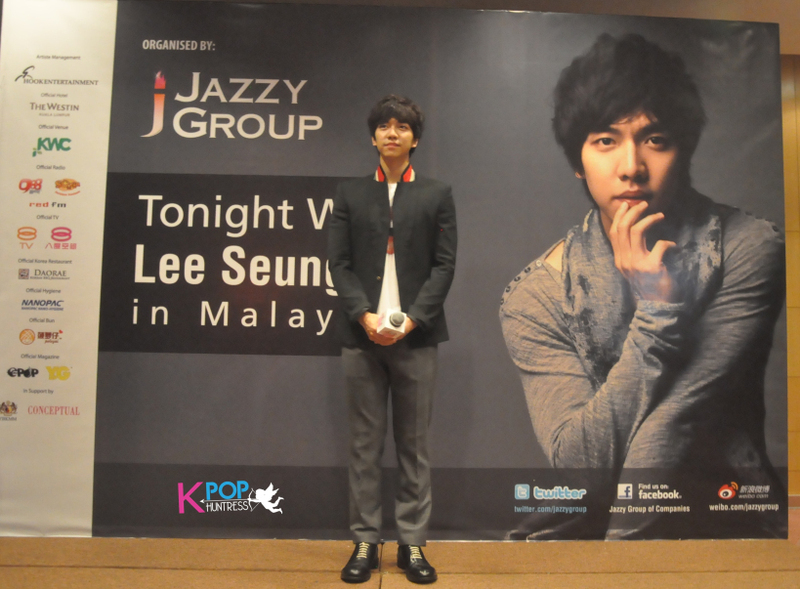 Julian, Lee Seung Gi’s wife bought herself the VIP ticket that entitle her for fan signing and also group photo. 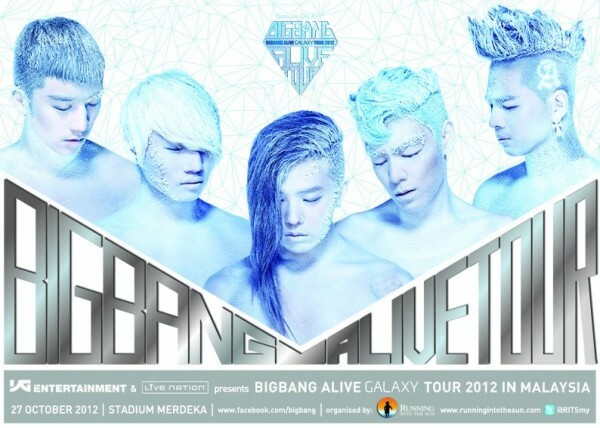 And it was just a week after Big Bang’s concert happened. But half of me really want to see Lee Seung Gi in real life and the fan meeting actually added with mini concert. And half of me who are Lee Seung Gi’s nuna won the battle and bought myself the cheapest ticket!!! I hate the venue of the fan meeting, and i hate the over loud sound system that hurted my eardrum and i hate overprotective/strict organizer towards us the cheaper ticket holder but Lee Seung Gi’s smile make everybody or at least me forget about all the uncomfortable things happened that night. The smile boy really gave lots..lots of fan service that night. urgghhhhhh of course not to the backseat. Even the event quite small but lots of foreigner still attended the meeting and not to forget ahjummas (middle age fan). And he sang maybe 4-5 of his hit songs that night and everybody had fun as it was his concert. He really is a multitalented entertainer!!!! He can sing, can act, can be very funny, can emcee, and i guess anything!!! Sunday is the day when i lazily stay at home or can i say on bed!!!! In normal situation, i will refuse to go out on Sunday …but Jung Il Woo is here!!!! I met Julian at Berjaya Time Square around 10 am, collect our ticket from Jung Il Woo Fan Club Malaysia…breakfast, window shopping to kill time till around 1 pm when we joined the purple crowd to meet Mr Jung around 2.00 pm. Heksss… when i saw the pictures taken by the fans, nothing do justice to his “beauty” in real life. BTW, my Sunday was a great one!!! As for now, after B2ST, u-kiss, Jay Park, 2PM , Kim Hyun Joong, nobody come close if we are talking about looks. Mr Jung, 너는 참 예뻐!!!! aishhhh … his skin is better than women…he is pretty … &*%^$#@#$% -> planning to put a mask tonight!! !